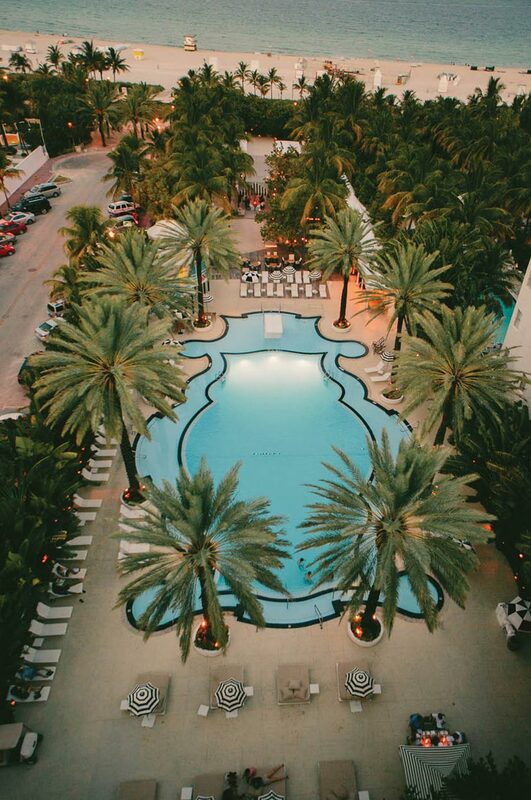 The partners advised the Owners of Miami's iconic Raleigh hotel on a $20 million non-recourse financing from a non-traditional hotel lender. The assignment was challenged by relatively soft trailing cash flow and a newly formed sponsorship entity with private South American backers. However, with a portion of the proceeds committed to property improvements, combined with the prime oceanfront location in South Beach, lender interest and competition for the loan was extensive. 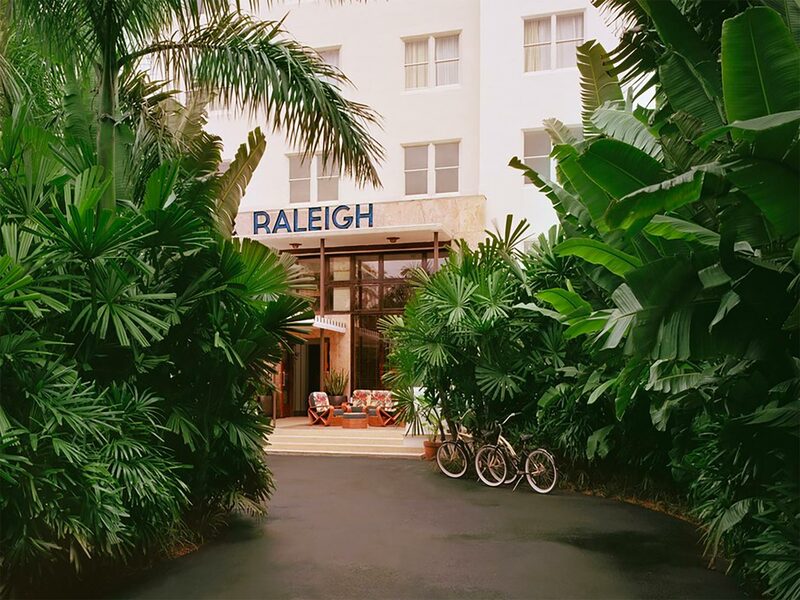 The Raleigh is superbly located on the beach at the corner of 18th Street and Collins Avenue. An Art Deco masterpiece designed by Murray Dixon and built in 1940, the 105-key hotel had been recently remodeled and featured a regal facade and an iconic pool made famous by Esther Williams. 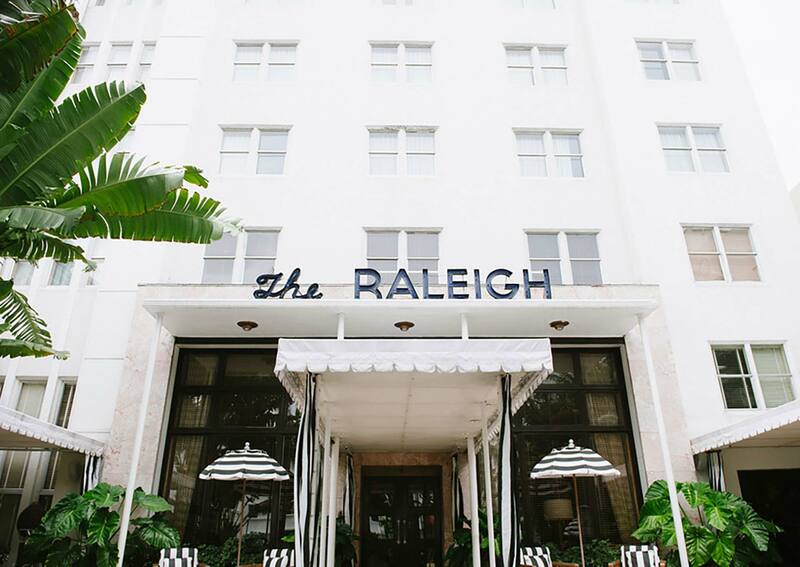 The Owners recognized the potential for The Raleigh to serve as a flagship for future brand expansion and planned further renovations from a portion of the financing proceeds to further elevate the luxury standards while preserving and enhancing the appealing historic elements.